Why are Latinos concentrated in the Pilsen and Little Village neighborhoods? When did it happen? We answered the when part of the question just by looking at census numbers: Pilsen did not become mostly Latino until the 1960s; Little Village didn’t until the 1970s. Answering why those changes happened took a little more work. 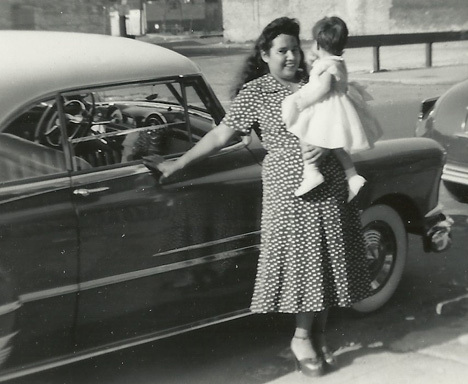 We interviewed experts, searched newspaper archives, pounded Pilsen’s pavement and tracked down some of the neighborhood’s first Latino residents. In our audio story (above), Lucy Gutiérrez, 87, tells us about bringing her family to Pilsen when the place was still populated mainly by Central and Eastern European descendants — including the Bohemians whose forebears named it after Plzeň, a city in what is now the Czech Republic. Our research also led to some text snapshots from the history. The snapshots begin on Chicago’s Near West Side, which included the city’s largest Latino enclave just a few decades ago. Pilsen remains Latino, but for how long? 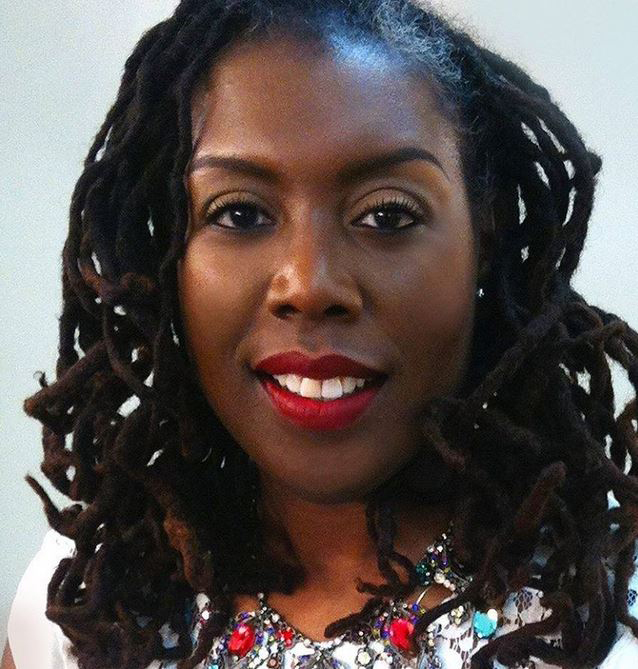 Winters-Palacio chairs Malcolm X College’s library department and tells us her interests include community development and racial segregation. So what does she think of our answer to her question? 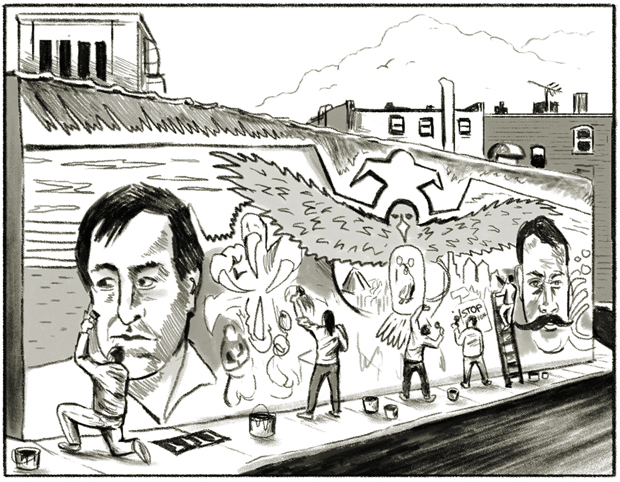 Pilsen’s Latino identity is “relatively new,” Winters-Palacio says. 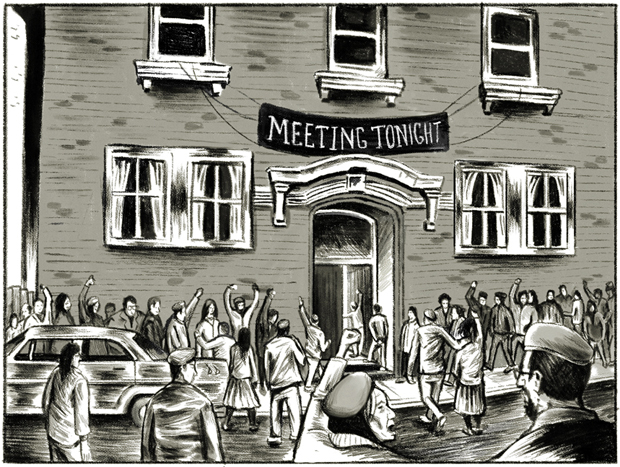 “It helps dispel one of the myths.” Namely, that a strong community must have long historical roots. Winters-Palacio says Pilsen and Little Village provide hope for her part of town. 1. Lilia Fernández, Brown in the Windy City: Mexicans and Puerto Ricans in Postwar Chicago (University of Chicago Press, 2012). “City’s ‘DPs’ sit tight in path of big projects: Evacuation notices just a ‘wolf cry’ to them,” Chicago Daily Tribune (February 16, 1949). 2. Deborah Kanter, “Making Mexican Parishes: Ethnic Succession in Chicago Churches, 1947-1977,” U.S. Catholic Historian, Volume 301:1 (Catholic University of America Press, 2012). 3. “Protest rally today against U. of I. campus,” Chicago Daily Tribune (March 20, 1961). “Council OKs W. Side U. of I. site, 41 to 3: Crowd in gallery boos action, vows fight,” Chicago Daily Tribune (May 11, 1961). Fernández, op. cit. 4. Fernández, op. cit. Administrative History, Bethlehem Howell Neighborhood Center collection, Special Collections and University Archives, University of Illinois at Chicago. 5. “New post of Legion honors Mexican-American hero slain on Luzon,” Chicago Daily Tribune (June 30, 1946). “Slain vet who killed 75 Japs is honored in memorial service,” Chicago Daily Tribune (February 14, 1949). 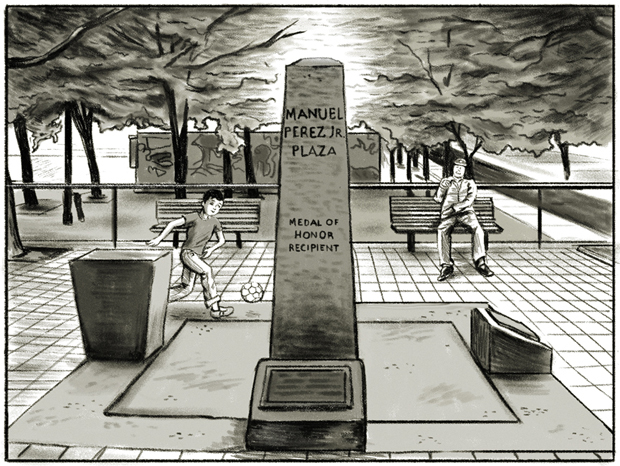 “Ordinance requesting the City of Chicago to convey the Manuel Pérez Jr. Plaza to the Chicago Park District,” Journal of the Proceedings of the Board of Commissioners of the Chicago Park District, 1979-1980. 6. John Kass, “Gutiérrez picks up Daley’s backing for Congress,” Chicago Tribune (December 10, 1991). Lou Ortiz, “Gutiérrez coasts toward big win in Hispanic district race,” Chicago Sun-Times (March 18, 1992). 7. Editor&apos;s Note: Duarte is married to WBEZ reporter Linda Lutton. 8. Gary Marx, “Opposition brewing to UIC expansion; proposal may drive out the poor, foes say,” Chicago Tribune (March 12, 1997). 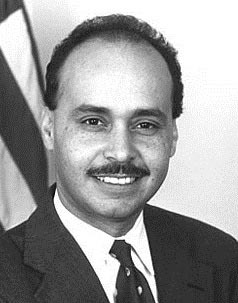 Ernest Tucker, “Latinos urge UIC to move forward with expansion,” Chicago Sun-Times (May 21, 1997). 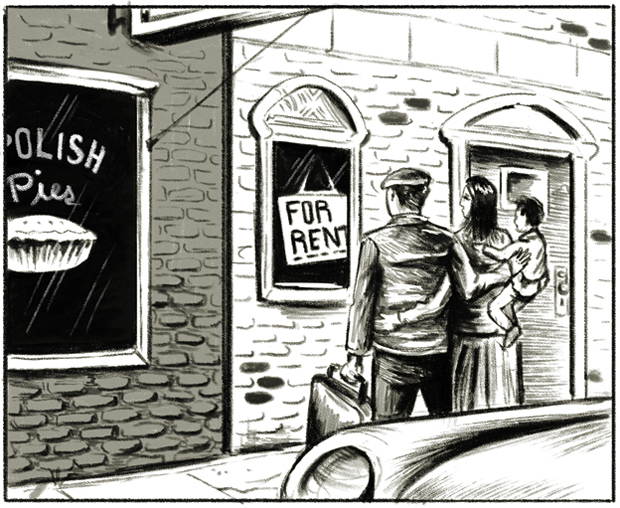 Teresa Puente, “Pilsen fears upscale push may shove many out,” Chicago Tribune (November 4, 1997). Chip Mitchell is WBEZ’s West Side bureau reporter. Follow him @ChipMitchell1 and @WBEZoutloud. Erik Nelson Rodriguez is an illustrator and graphic designer in Chicago.